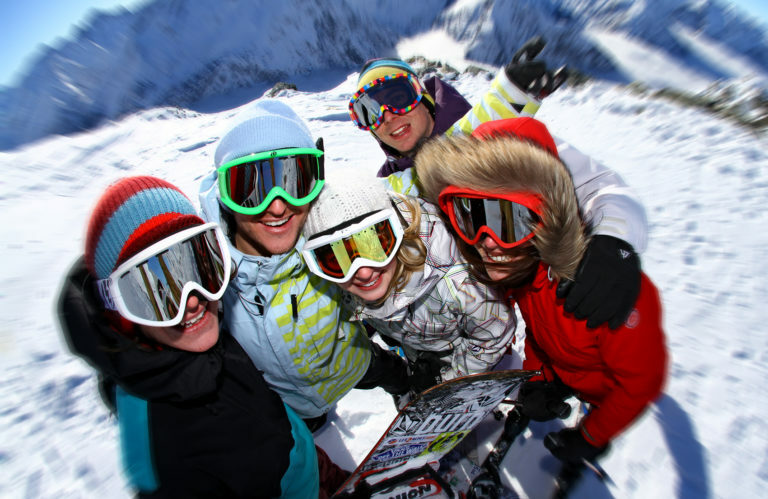 We advice to arrange your ski lessons with your chalet staff. They know which ski school has the closest meeting points to your chalet and they know what lessons the schools offer and the prices. You can contact your chalet staff two weeks before arrival to arrange ski lessons. If you want to contact them earlier, please call or email our office and ask for contact details.